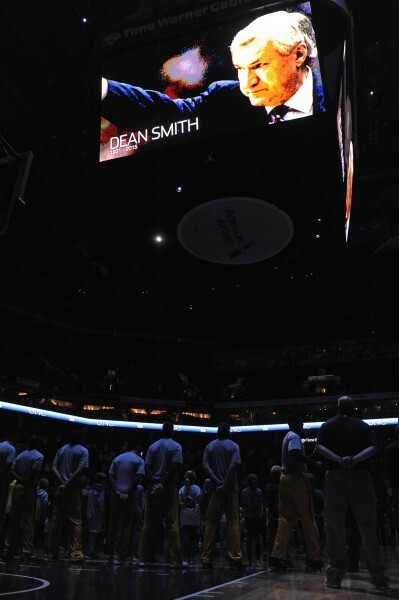 And it wasn’t because of his team’s come-from-behind win over UNC (more on that later). Pitino went with the Colonel Sanders white suit to go along with the beginnings of a beard. A bold look, but I guess it paid off. As mentioned above, Louisville came back from an 18-point second half deficit to give Pitino his first career victory over North Carolina (now 1-6). Junior Montrezl Harrell went off with 22 points, 15 rebounds, and a one-handed alley-oop that brought The House That Colonel Sanders Built completely down. The book on VCU’s style of play is fairly simple. Defensively, they want to press you full-court to create a bunch of turnovers and resulting easy baskets. Offensively, they shoot a high volume of three-pointers and rely on the quickness of their guards to break down a defense in the waning seconds of a shot clock. That’s pretty much their ethos. But as the program now enters its third season in the Atlantic 10, teams know what’s coming and have begun countering what VCU likes to do. What they are having trouble dealing with, however, isn’t a problem of strategy as much as personnel. VCU, currently riding a seven-game winning streak, boasts a much-improved second unit this season, led by the heralded freshman Terry Larrier. The bench’s production was on grand display in the Rams’ impressive victory over Davidson in Richmond on Wednesday night. In those seven games, the Rams’ bench has outscored its opposition in all but one contest (a double-overtime victory over Northern Iowa). 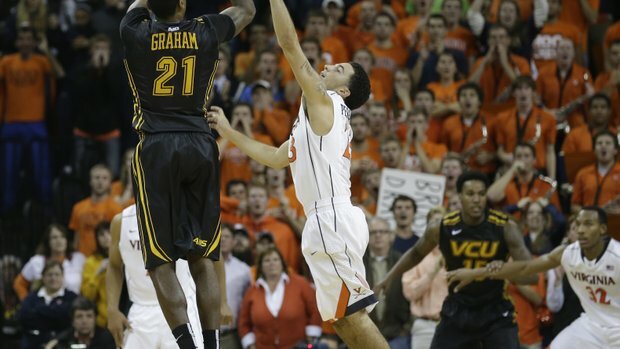 VCU’s second unit is comprised largely of young players, and they are starting to come around at just the right time. Freshmen Justin Tillman and Michael Gilmore have been doing a much better job on the boards in relief of Mo Alie-Cox inside and have looked more active offensively; classmate Jonathan Williams appears much more confident handling the ball when he spells Briante Weber and JeQuan Lewis at the point; and sophomore Doug Brooks has become a real spark with solid long-range shooting and a disruptive role in the chaos-inducing Havoc defense. 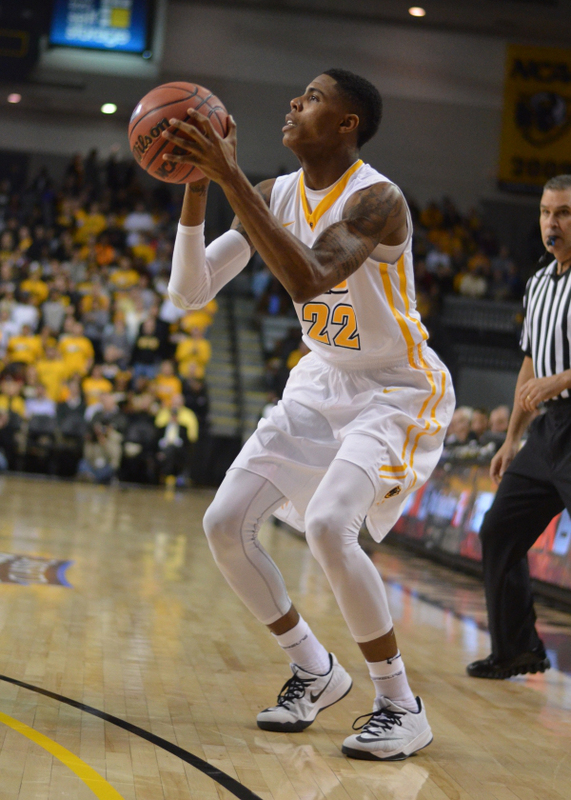 Brooks was especially key in last night’s VCU victory with his contributions of eight points and two steals. Sometimes a team, if it has enough overall talent and a few breaks, can win a game in which its major flaws are exposed by an opponent. 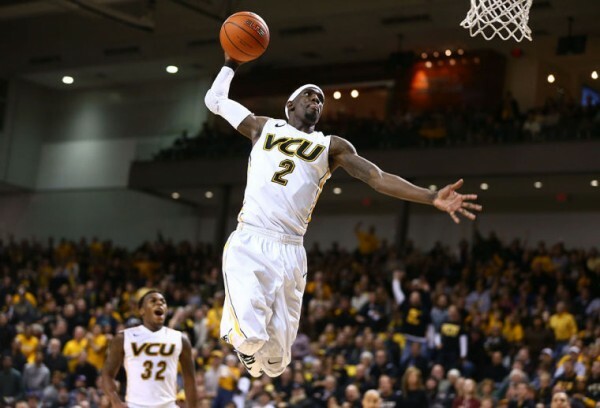 That’s exactly what happened in VCU’s thrilling double-overtime 93-87 win over an excellent Northern Iowa team on Saturday night in Richmond. Coming in, VCU’s detractors were wondering how the team dubbed Shaka Smart’s best since he took over the Rams program in 2009 could be a mere 5-3 and out of the national rankings already. The answer(s) to that question surfaced early and often against the Panthers; luckily the Rams’, buoyed by an always boisterous home crowd, overcame their nagging issues on the defensive end to win. 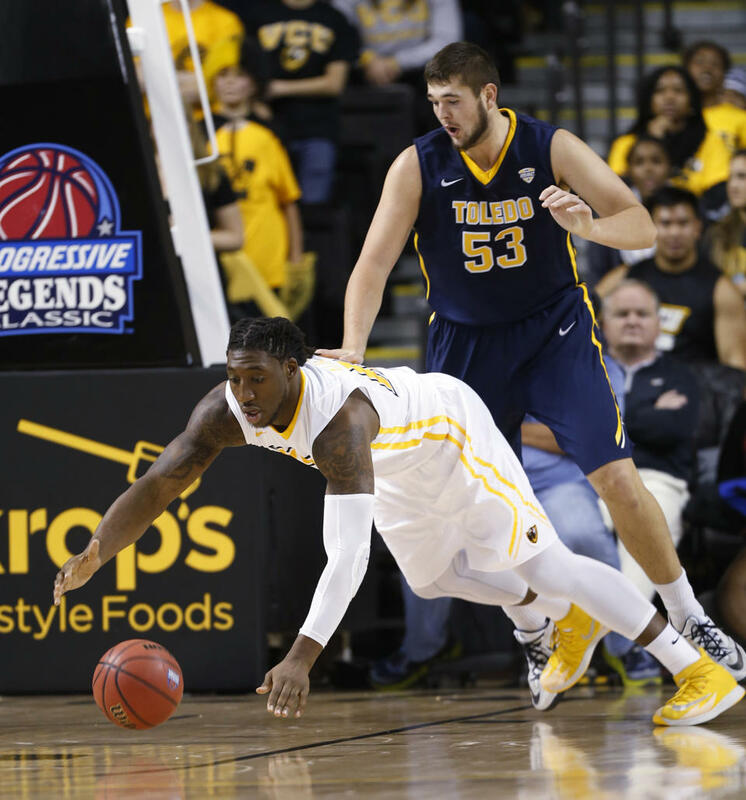 VCU’s HAVOC defense is now a nationwide buzzword, and their pressing style can be utterly infuriating for opponents. 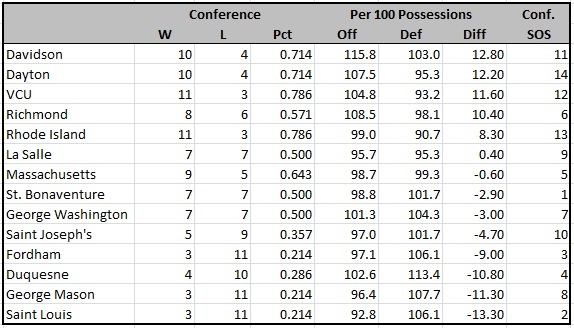 But what has caused this Rams team to struggle in the non-conference schedule is the fact that once that press is broken or has been rendered impossible to set up, they’re a subpar half-court defensive team. Coming into the Northern Iowa matchup, the Rams were allowing opponents to shoot nearly 41% from three-point range. For a team that loves to chuck from long-range themselves, that can negate any good three-point shooting night they have. They’re not a whole lot better inside the arc, either, mostly because they take chances with their guard-heavy lineup and don’t have any true rim-protectors on the roster. It’s easy to look at the team Tony Bennett has put together at Virginia and say that his players are interchangeable. After all, his defense-first philosophy and the offensive identity of continually working for the best available shot don’t seem individual-specific. One could point to the program’s rise and success under Bennett as further evidence of that theory, as Virginia looks every bit as good in starting 9-0 this season as last year’s ACC champion, despite some key personnel losses. Even when the Cavaliers were down two starters (including the team’s leading scorer, Justin Anderson) in a tough road game against Maryland on Wednesday night, Virginia still ran away to a 76-65 win. 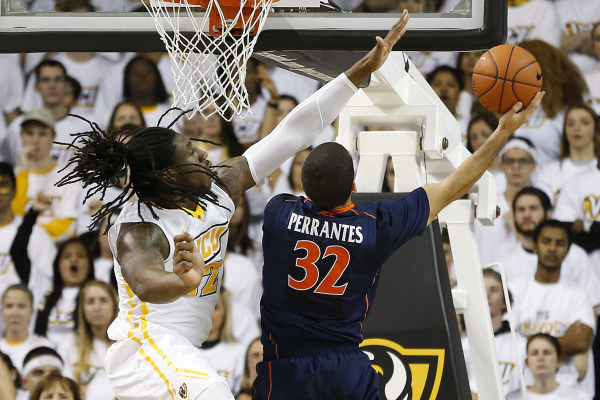 But the truth is that Virginia does have an indispensable player: London Perrantes. The sophomore point guard is the heady, sure-handed player that makes this team capable of playing a variety of styles and still have a chance to beat anyone. That was obvious in the Cavaliers’ emphatic 74-57 defeat of rival VCU in Richmond on Saturday. The Rams once again employed their HAVOC defense, and any team facing their relentless full-court gauntlet needs an efficient, smart ball-handler to navigate through it. On Saturday, Perrantes deftly kept the ball moving and expertly broke through the press time and time again, often leading to dunks or fouls in transition as a result. 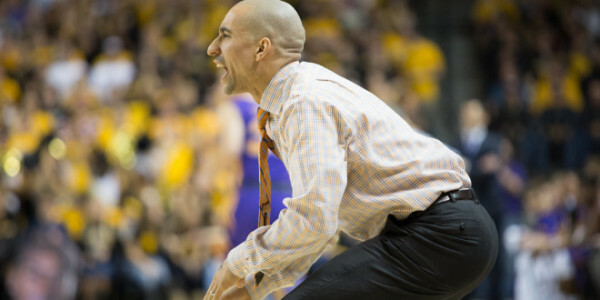 This year’s VCU team is considered Shaka Smart‘s best squad since he took the reins in Richmond some five years ago. The return of the majority of last year’s team coupled with three top-100 recruits helped the Rams to a #15 ranking in the preseason AP poll, the team’s second consecutive such honor. After two wins in its first two games of the season, it’s clear that there is a lot of talent on this roster. But there is also a glaring question shadowing the team: Can the Rams consistently win without offensive production in the post? The season’s first two contests — a convincing win over Tennessee and last night’s thrilling victory over Toledo — demonstrated more of what everyone has come to expect from VCU. The Havoc defense creates all kinds of problems for opposing offenses, and the Rams have a number of players who can hit the open three-pointer. In those two contests, the Rams have already created 40 turnovers and knocked down 20 threes. What’s different about this season’s team is that they lack a skilled big man who can provide a credible offensive threat on the interior. Juvonte Reddic and his 12 points per game are gone to graduation, and the players filling in for him have done little thus far to make up for his production. Mo Alie-Cox is the sole big man in the starting rotation, and he has contributed only nine points through two games. Jarred Guest, Justin Tillman and Michael Gilmore have combined for 12 points as the frontcourt reserves. While all of these players have excellent potential, they too come with limitations. Alie-Cox is a brute force inside, but he stands at only 6’6″ and has a limited offensive skill set, making it difficult for him to match up against true centers. Guest is a senior but is still too lithe to bang with big bodies inside and often finds himself in foul trouble. Gilmore and Tillman are both freshmen, clearly learning their roles on the offensive side of the ball. The result so far has been a team living off the long ball and dribble penetration from its guards.